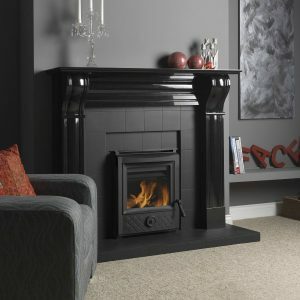 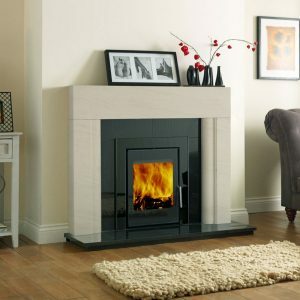 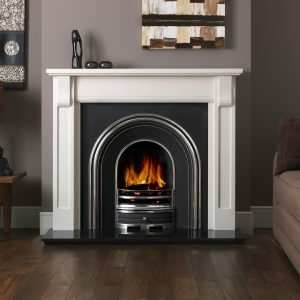 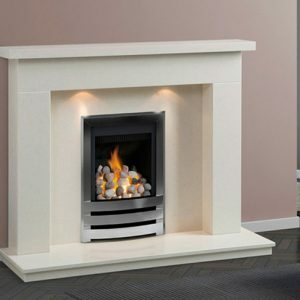 Are you looking for a fireplace, a stove or a cooker and live in the Highlands of Scotland? 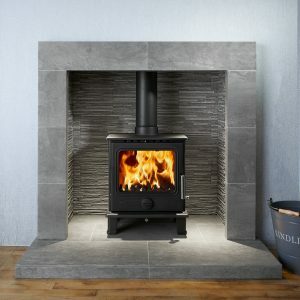 Do you need a fully qualified heating engineer to survey for and install a new fire, stove or cooker? 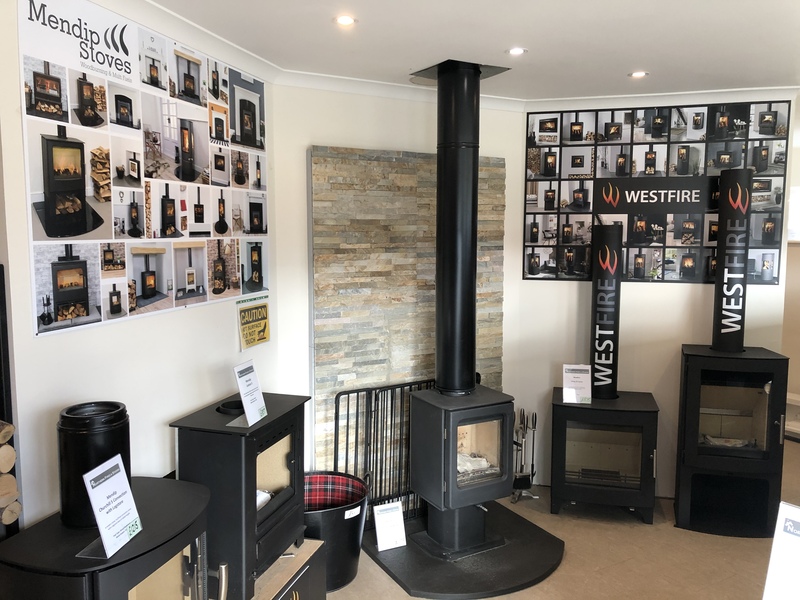 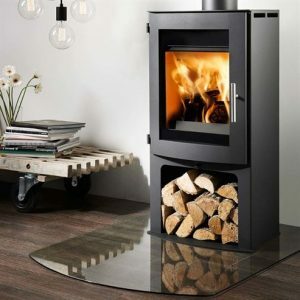 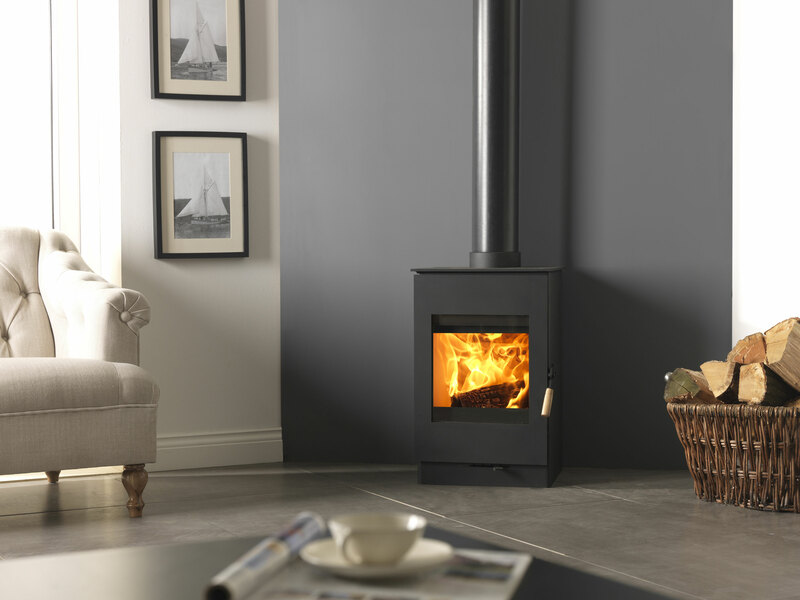 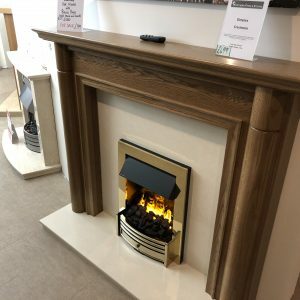 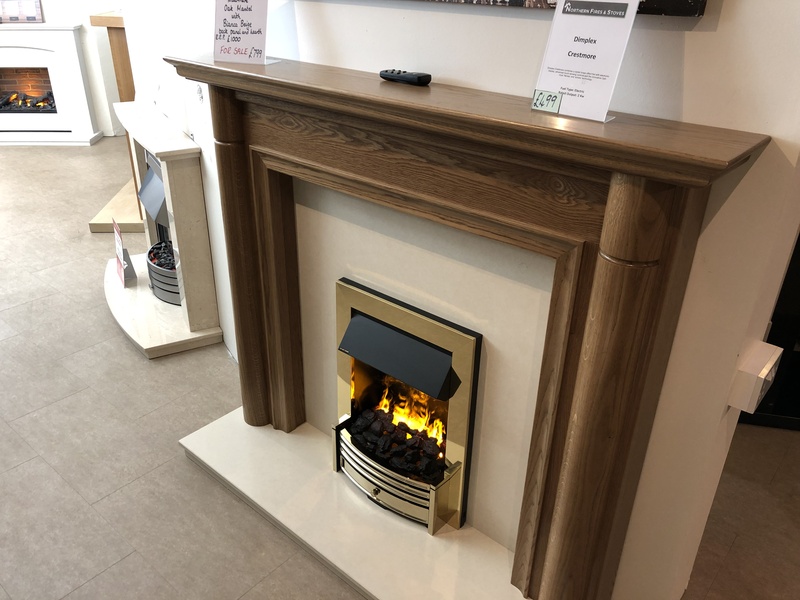 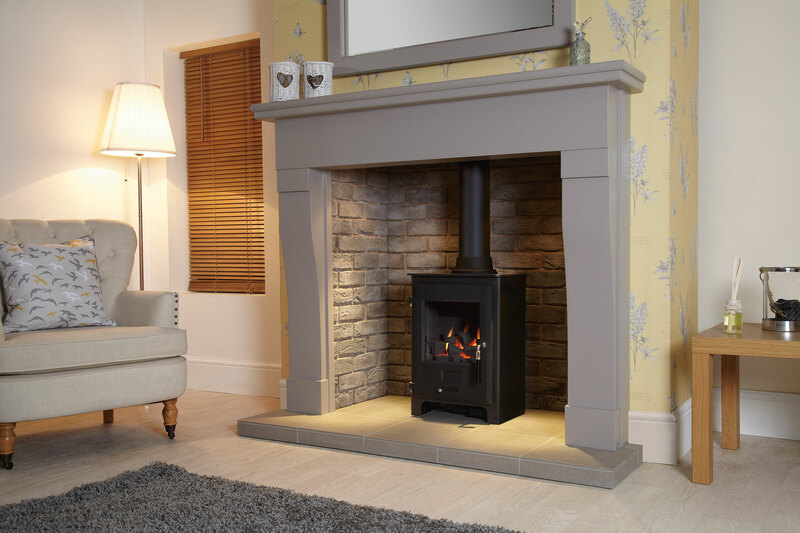 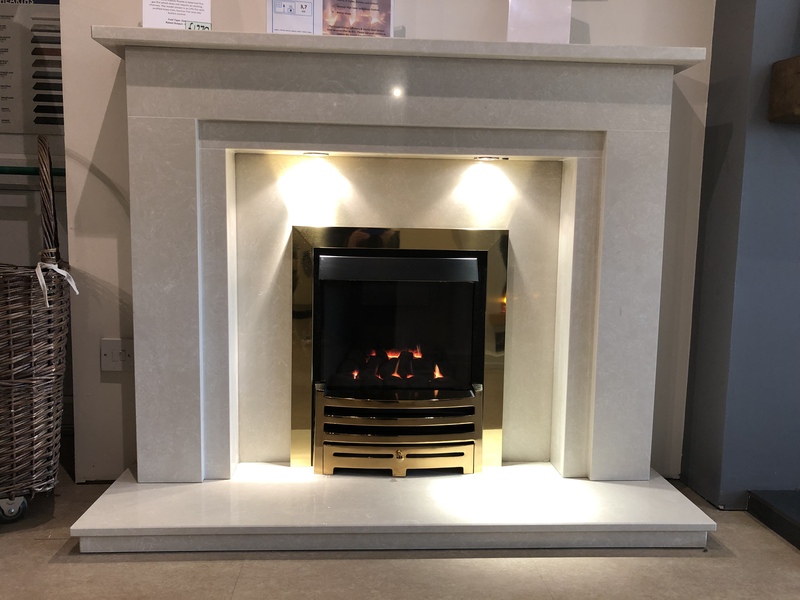 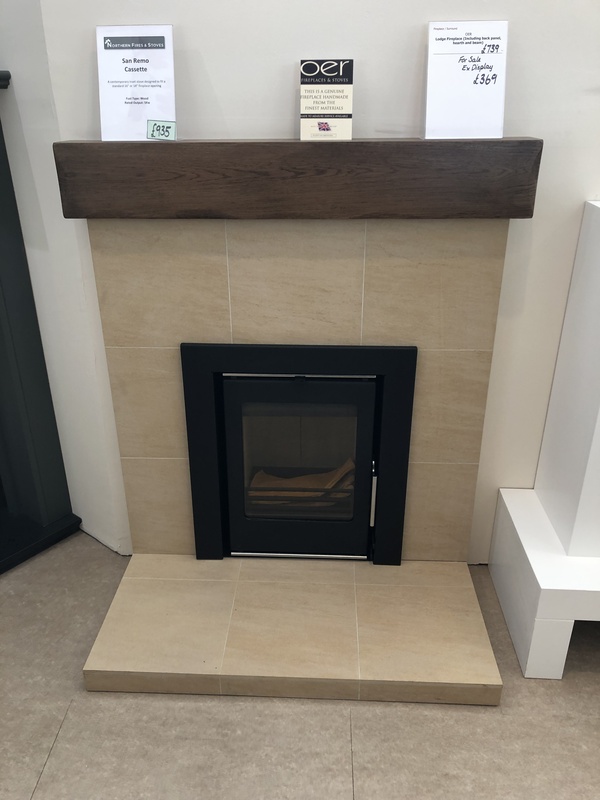 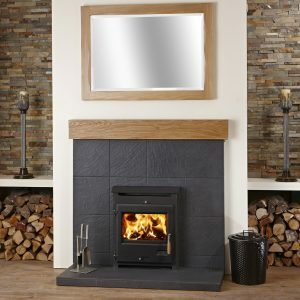 Make sure you come to the region’s professionals here at Northern Fires and Stoves Ltd.
We are a well known and respected family company that offers the top quality fireplaces, wood burning stoves, cookers and flue systems throughout the Highlands at very competitive prices. 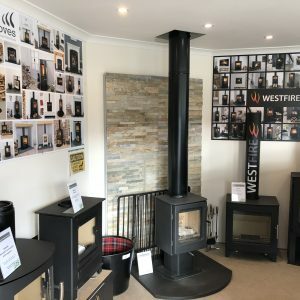 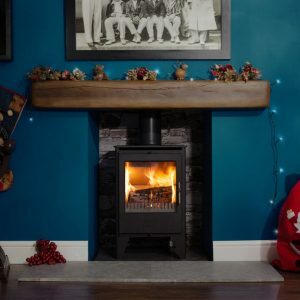 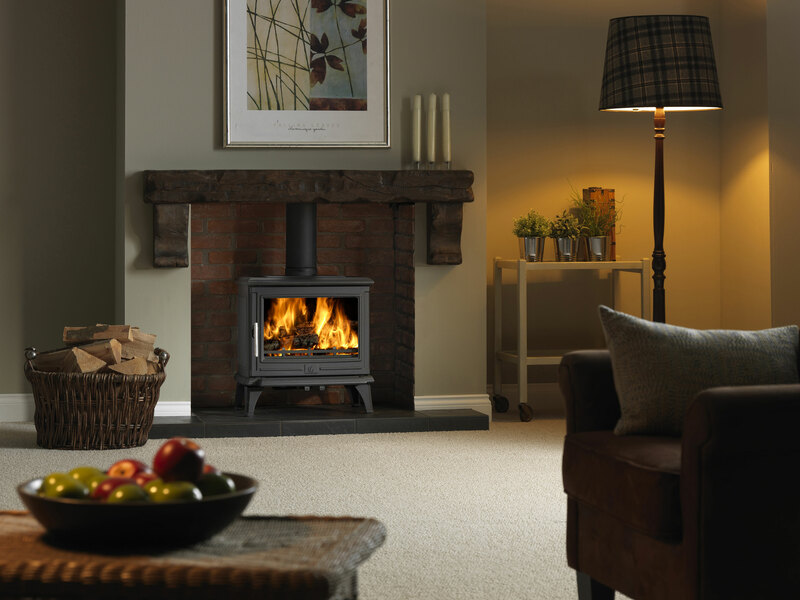 Northern Fires and Stoves Ltd is based in Inverness and our family has been providing heating to the highlands since 1946, covering four generations, working hard to provide top quality products and workmanship at a competitive rate. 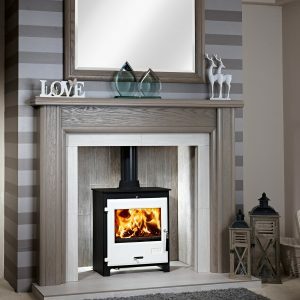 We are your local professionals when it comes to heating your home and are happy to offer a complete survey, quote, installation and support service if required. 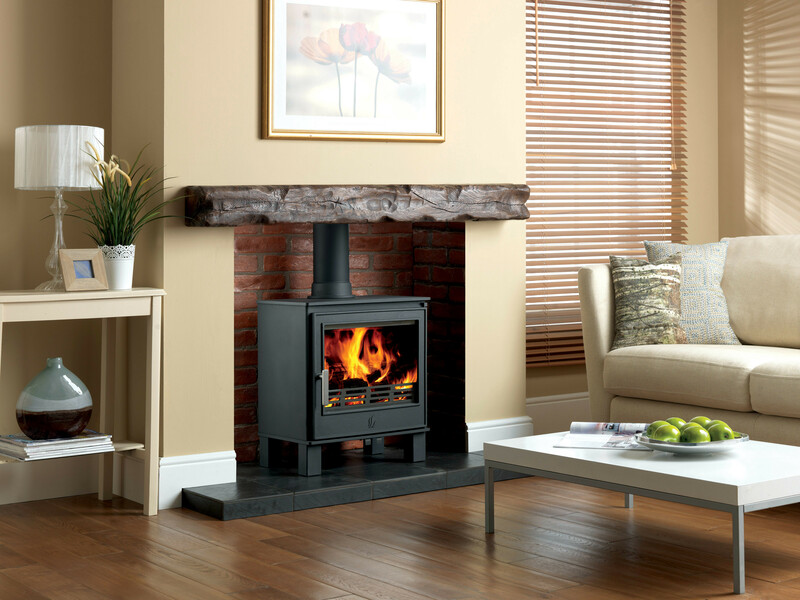 All of our heating engineers are qualified and have a wealth of experience in the trade. 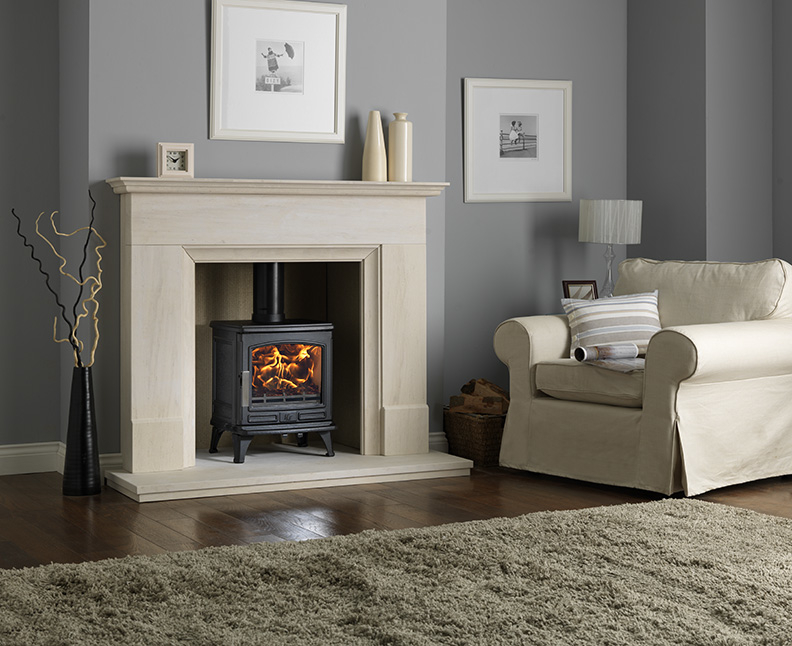 They are fully Gas Safe (521763) and Worcester Bosch and HETAS accredited for your complete peace of mind. 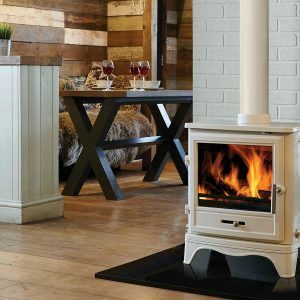 Our company supplies and works throughout the Highlands of Scotland and we are confident that we have the ideal heating product to suit your needs. 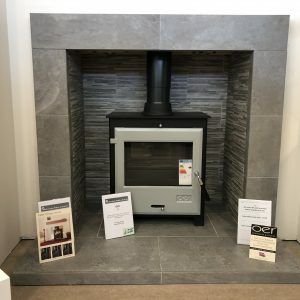 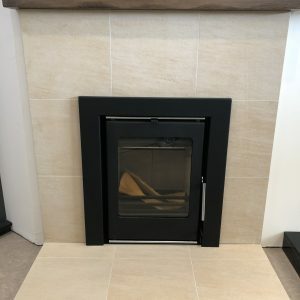 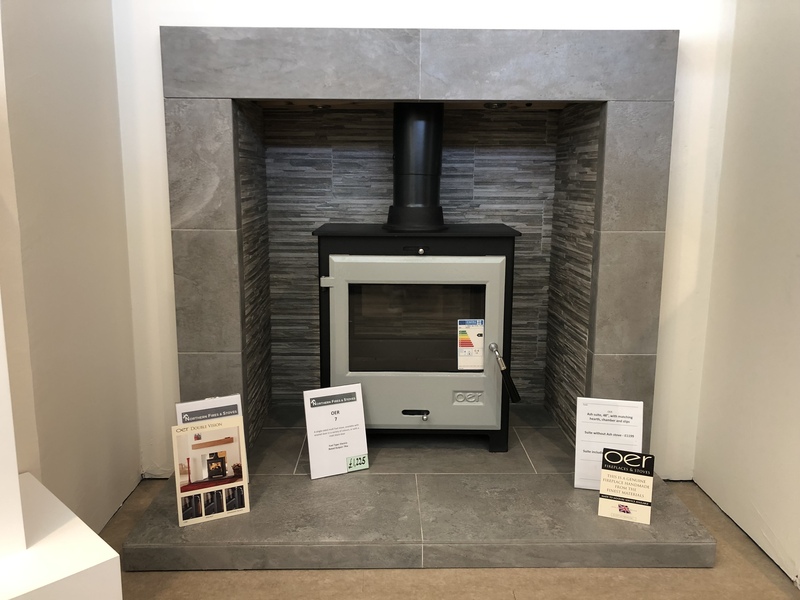 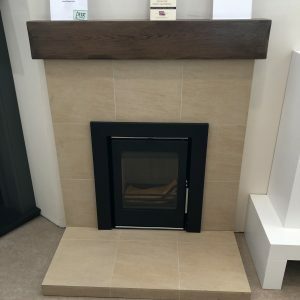 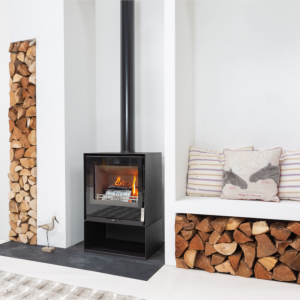 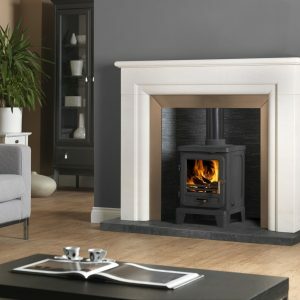 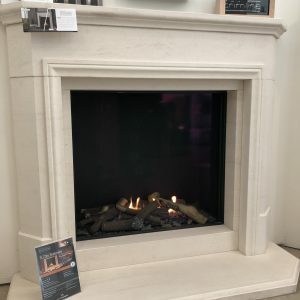 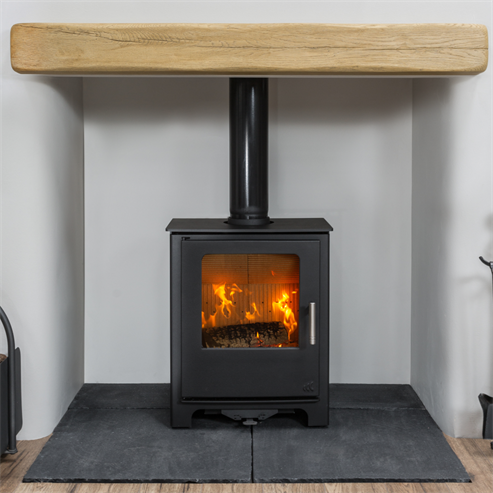 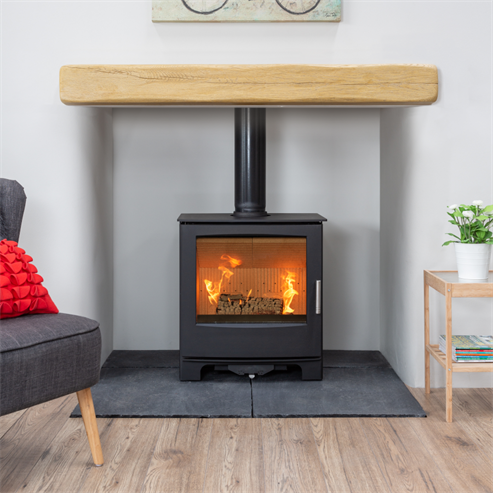 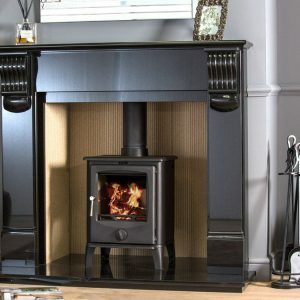 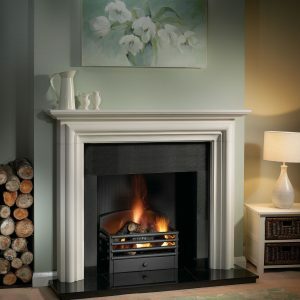 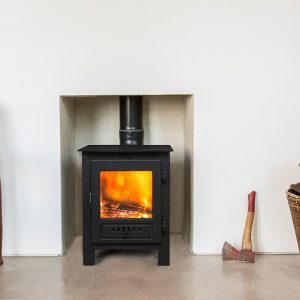 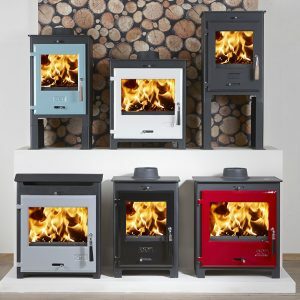 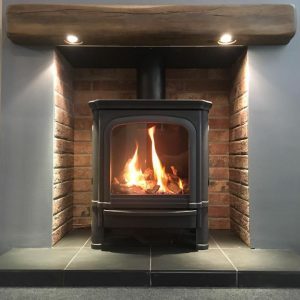 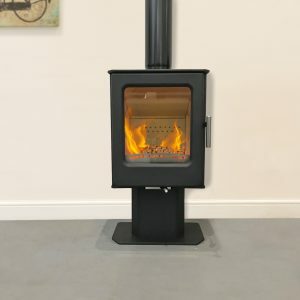 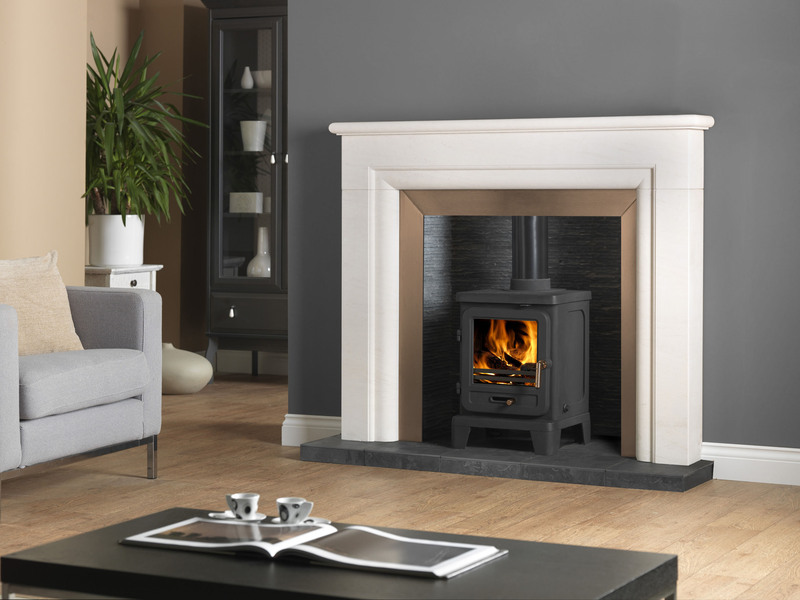 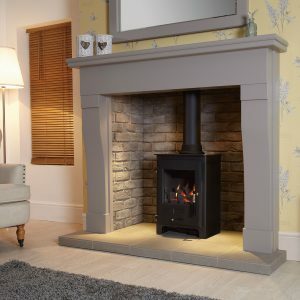 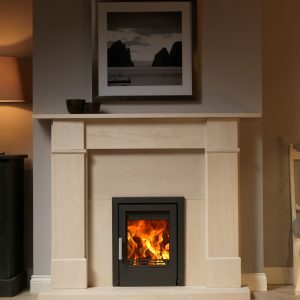 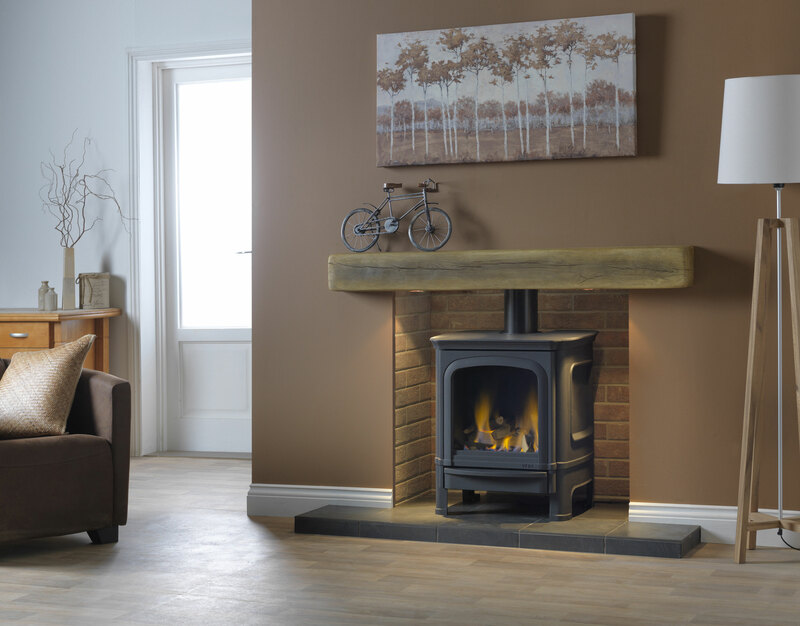 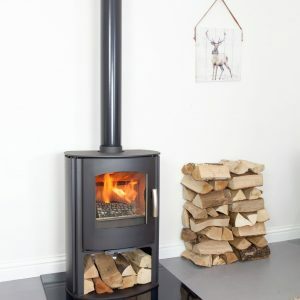 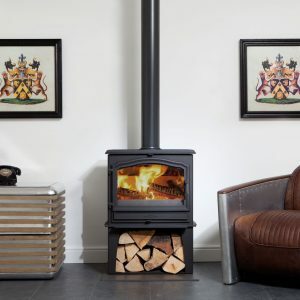 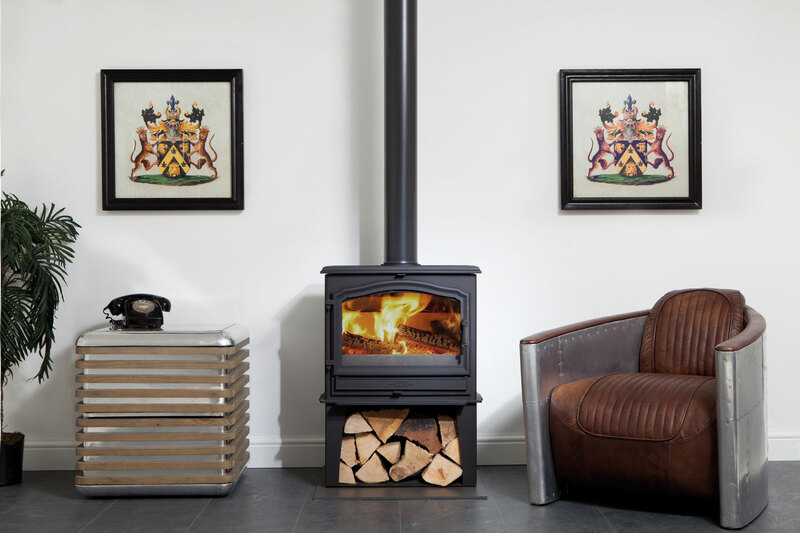 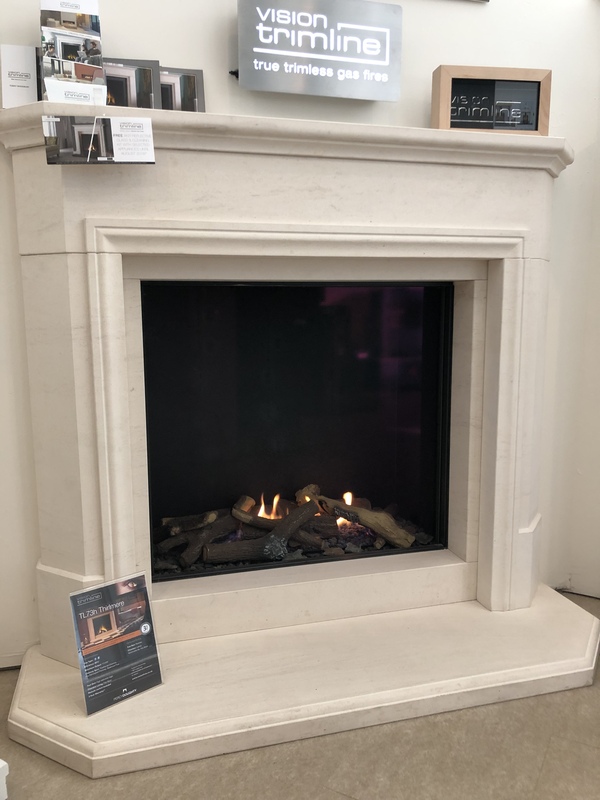 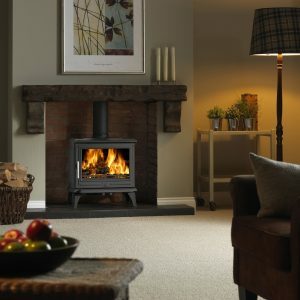 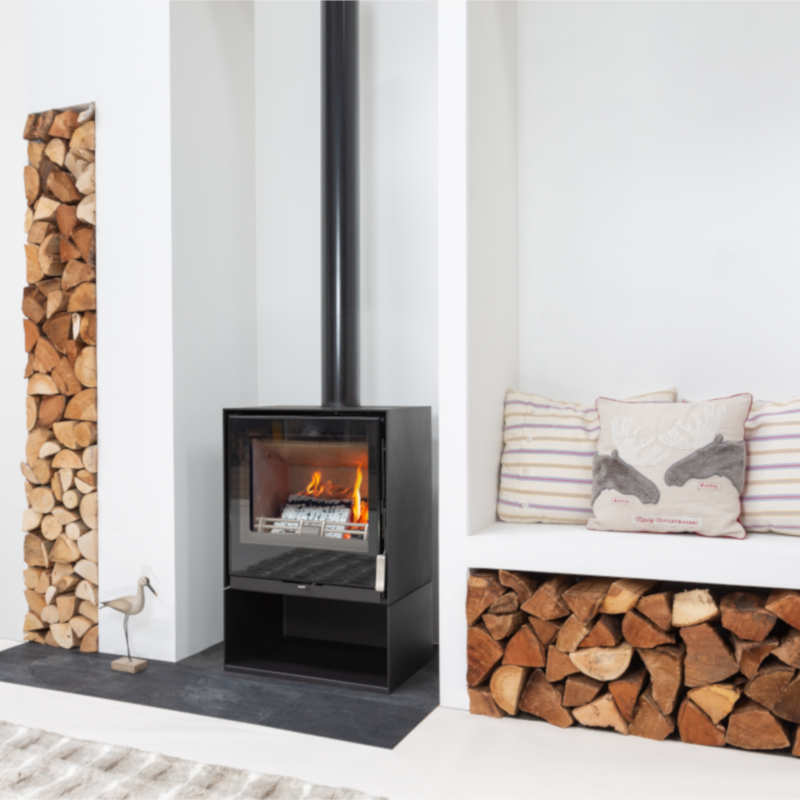 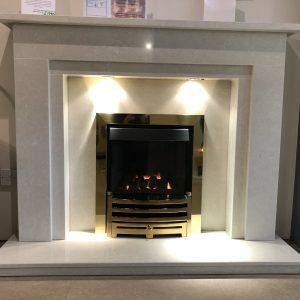 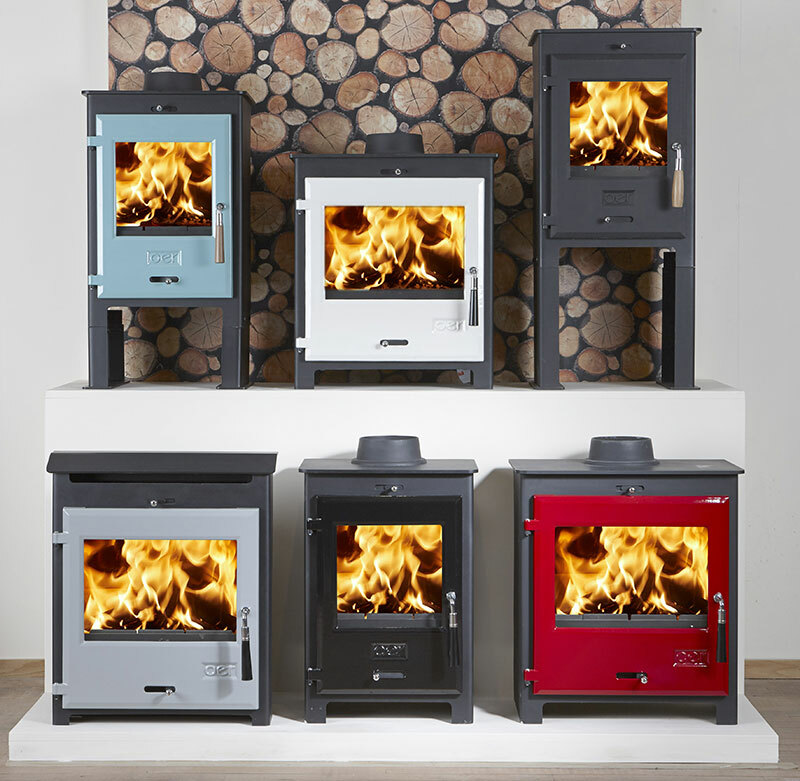 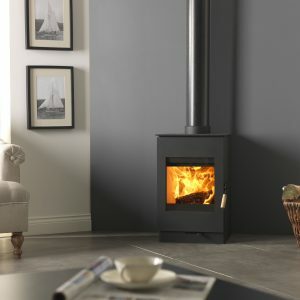 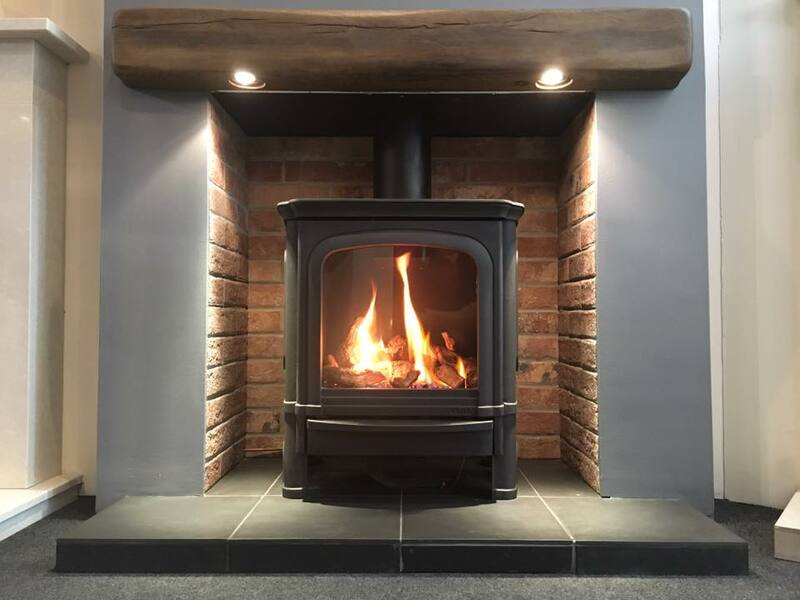 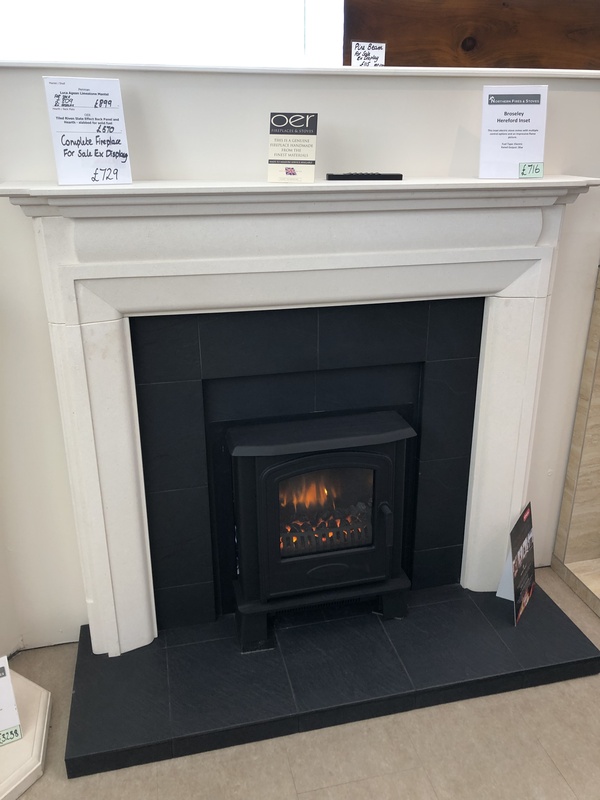 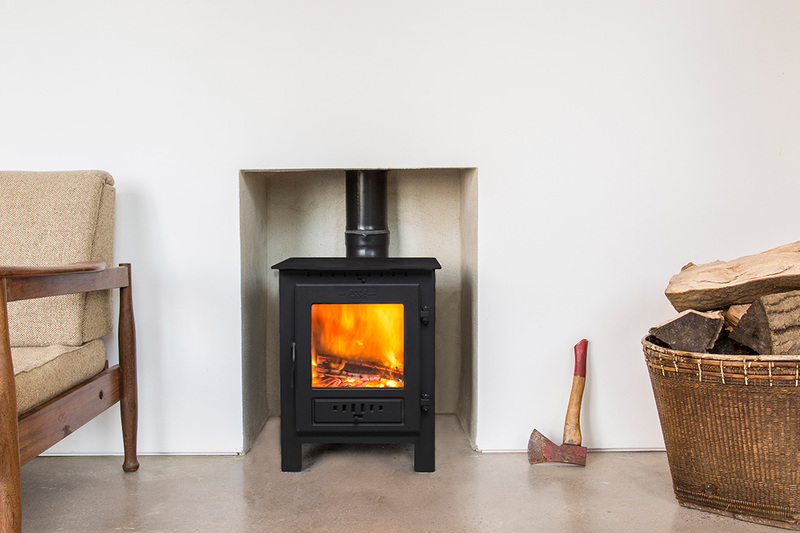 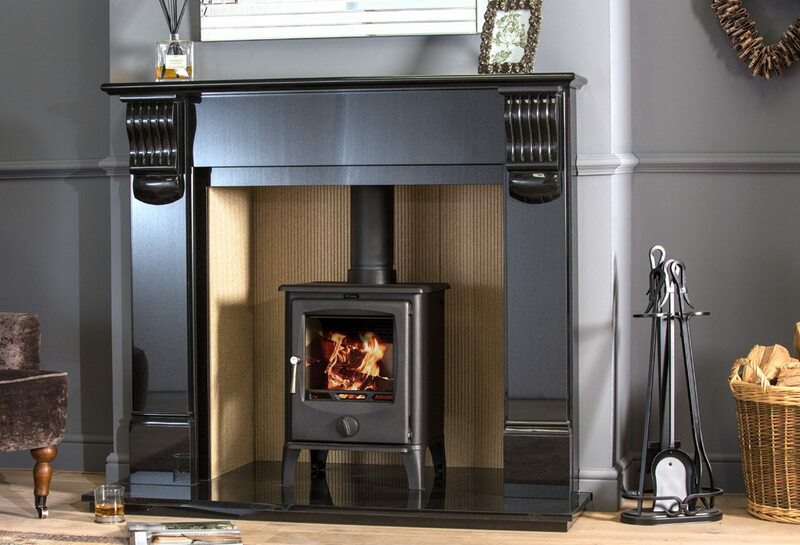 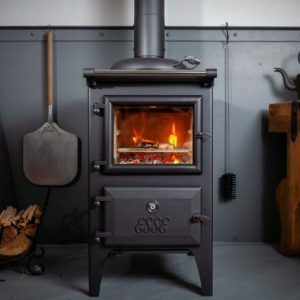 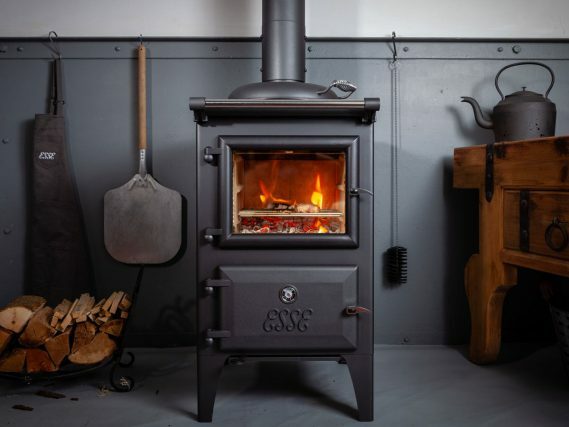 So whether you are looking for a fire, a stove or a cooker, look no further than Northern Fires and Stoves Ltd.
Not only is the Bassington one of the cleanest burning stoves on the market, it is designed to offer three different leg options allowing you to tailor make the perfect stove to suit your taste. 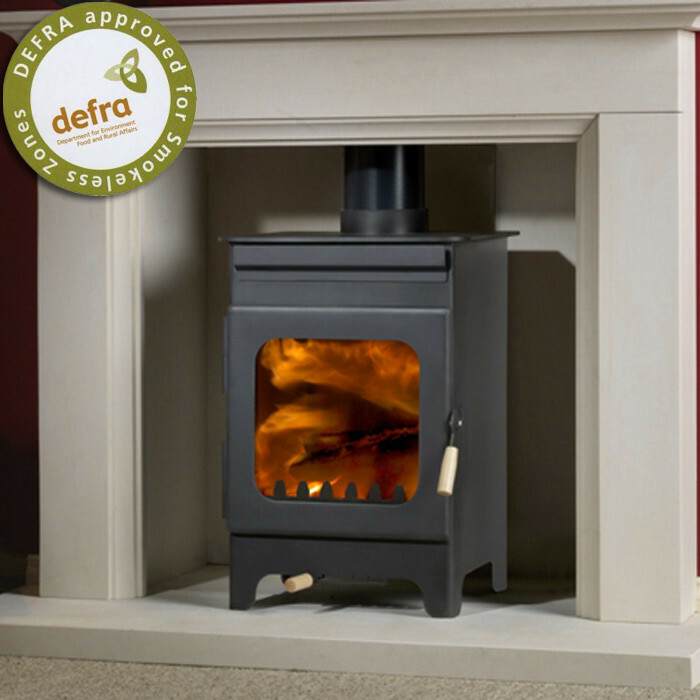 The Bassington stove is Eco Ready and DEFRA approved for wood burning in smoke controlled areas. 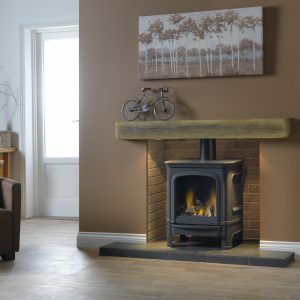 The model shown is the “skirted leg” model which is available as an optional extra. 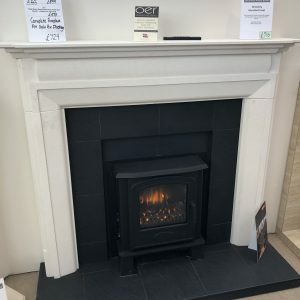 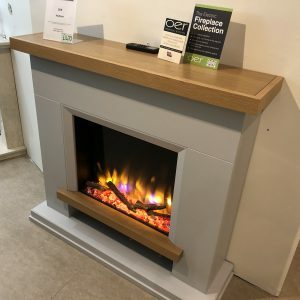 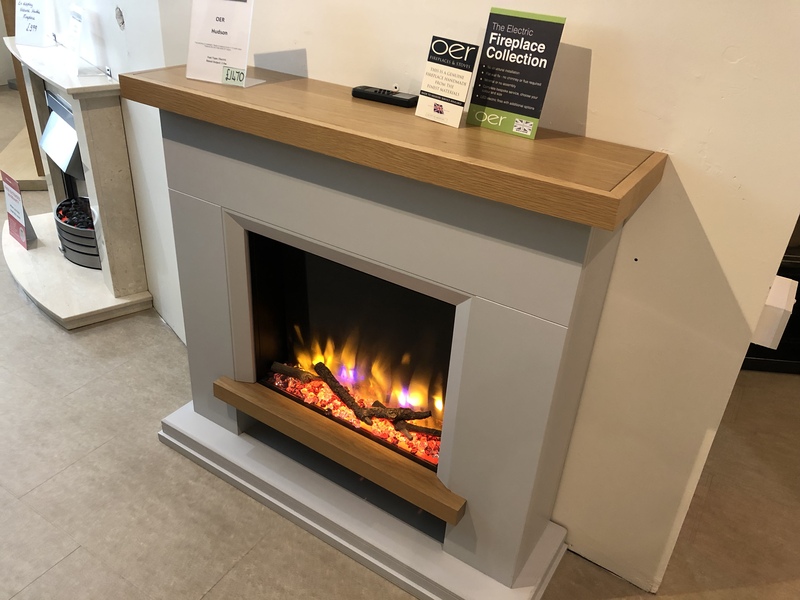 This stove is a live display model in our showroom. 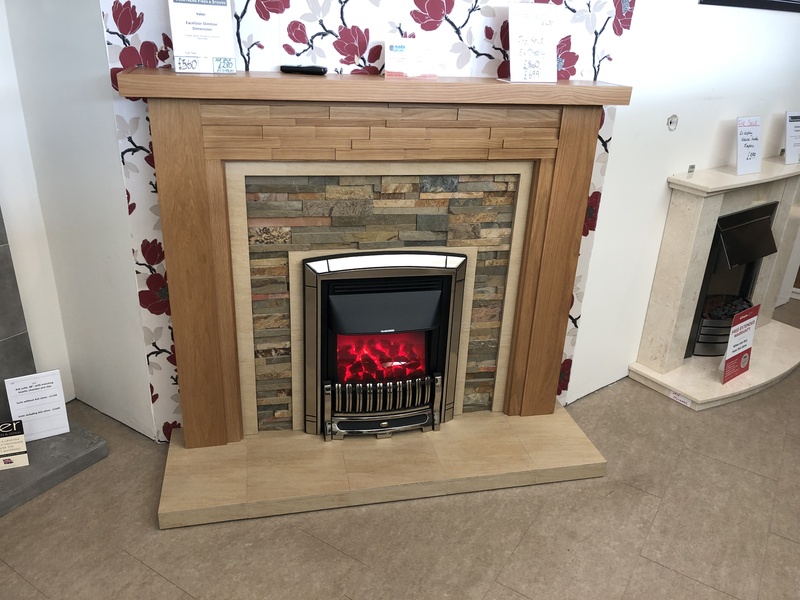 Solid oak fire surround with matching micro marble hearth and back panel. 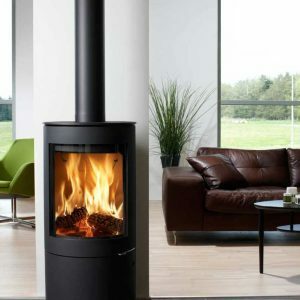 Suitable for gas or electric. 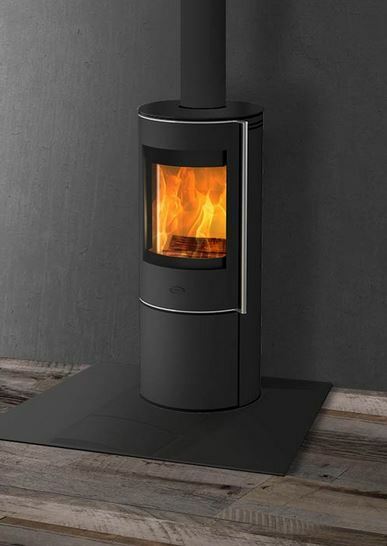 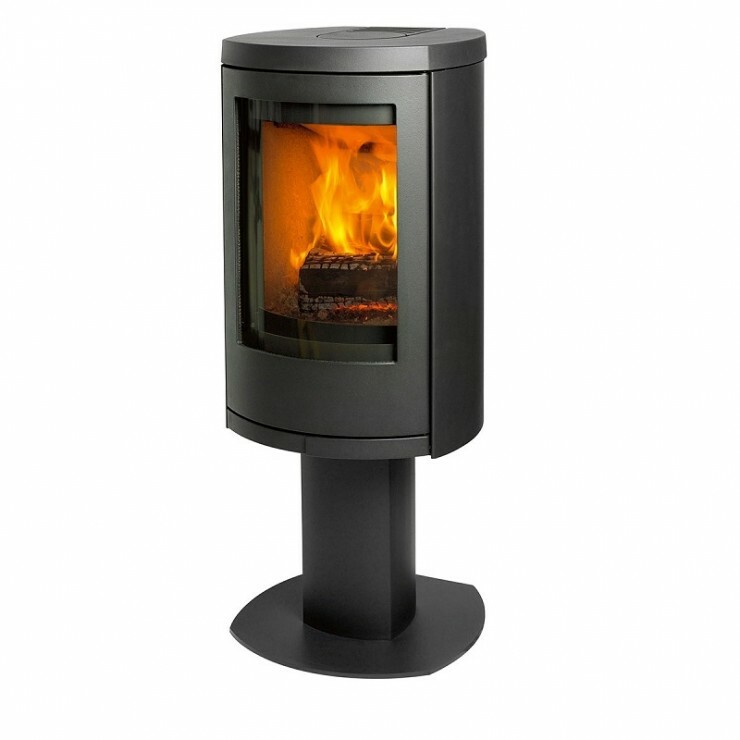 Jydepejsen Cosmo Pedestal 6kw - RRP £1995, EX DISPLAY NOW £1599! 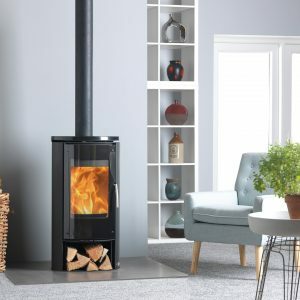 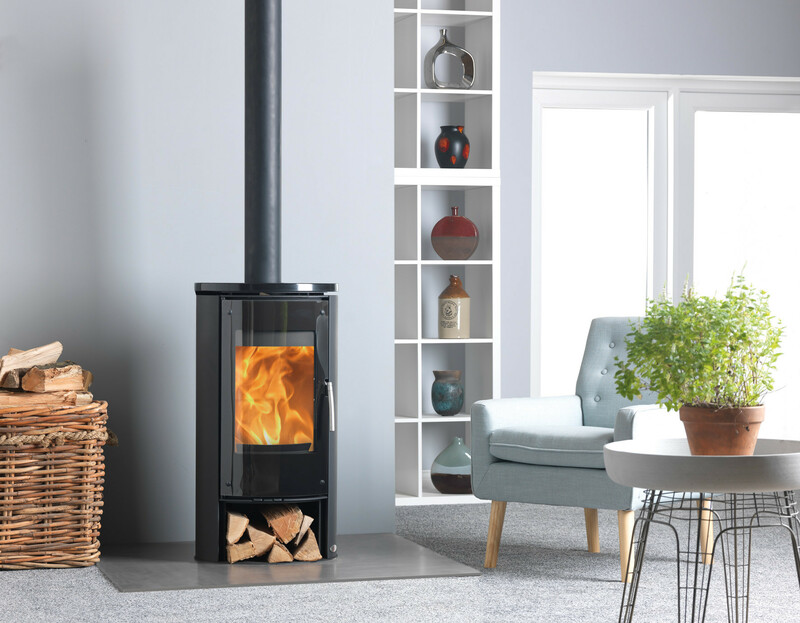 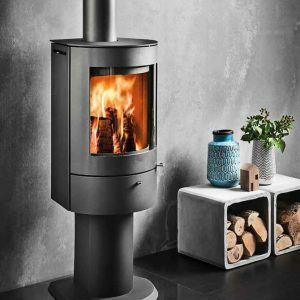 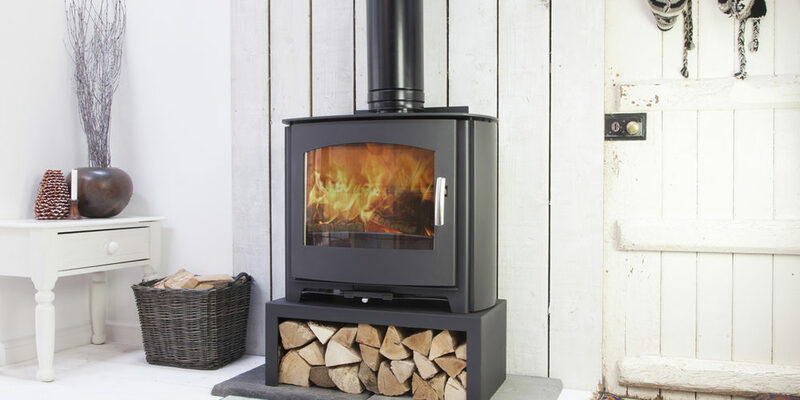 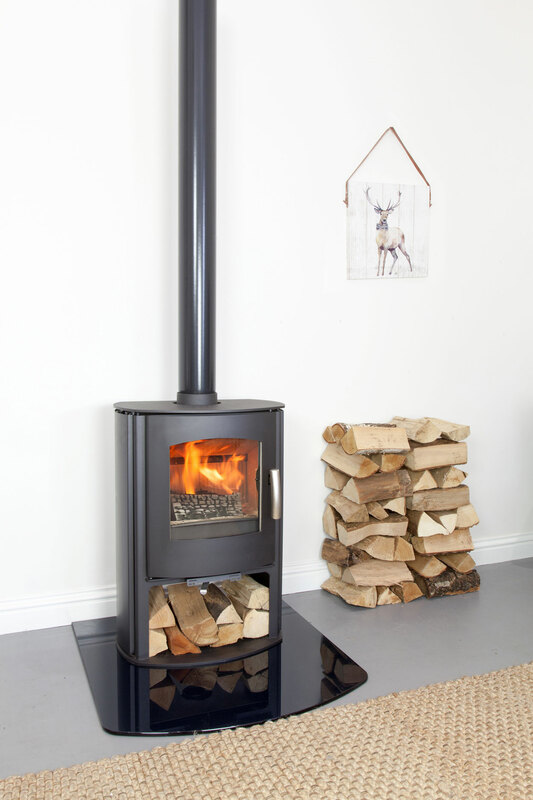 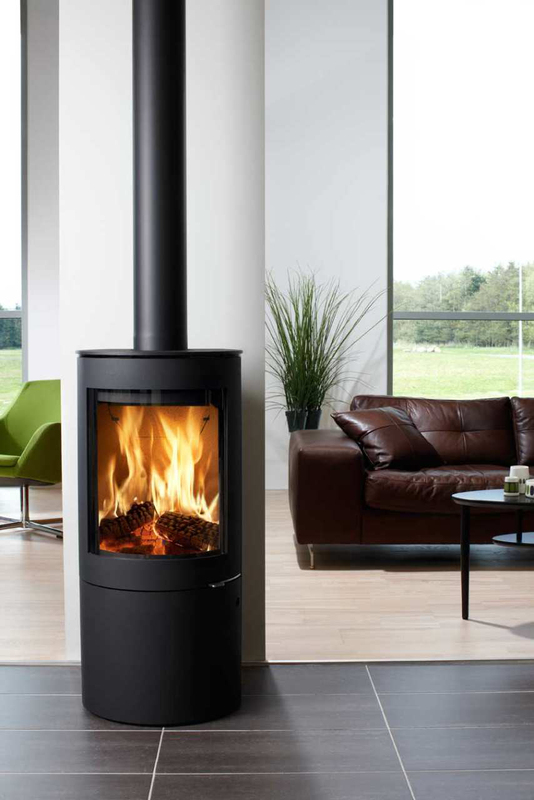 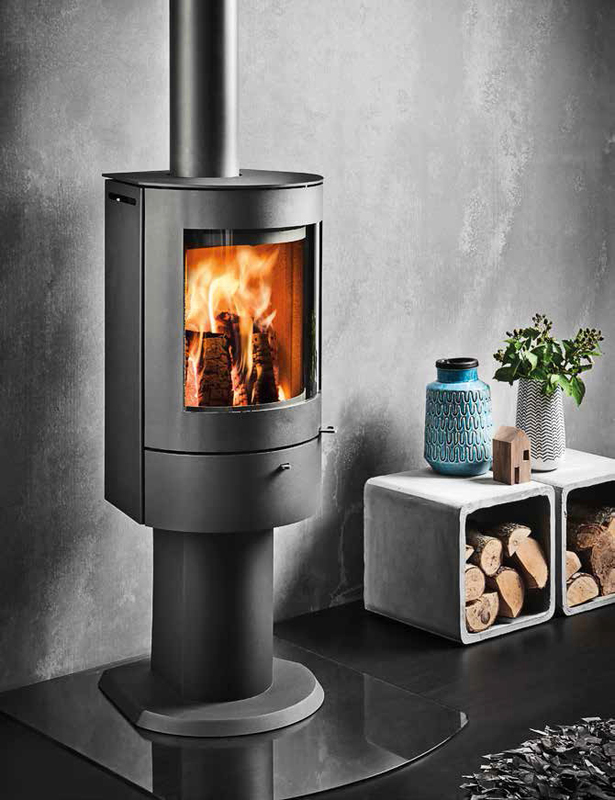 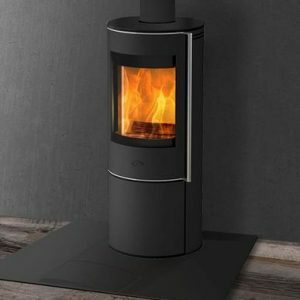 Jydepejsen Cosmo Pedestal 6kw – RRP £1995, EX DISPLAY NOW £1599! 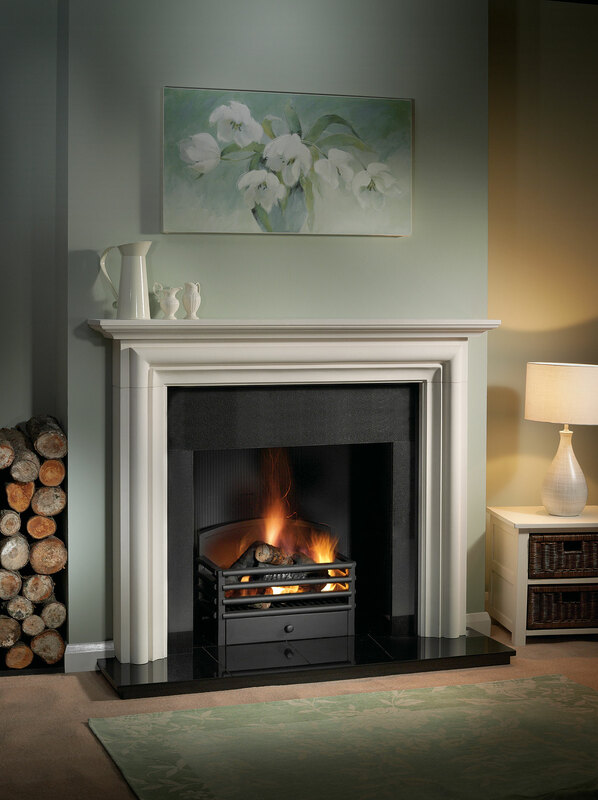 Limestone Surround with Riven Slate Tiled Hearth & Back Panel EX DISPLAY RRP £1469, NOW £729! 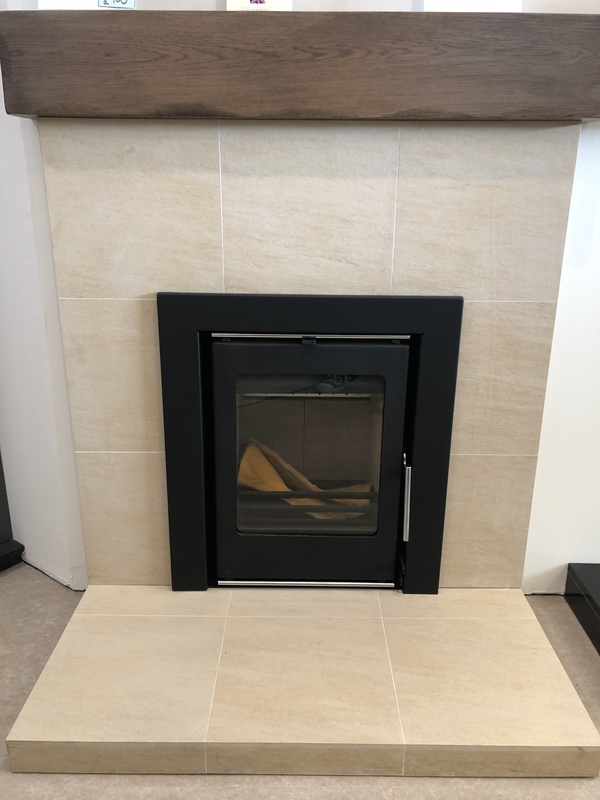 Agean limestone surround, with riven slate hearth and stepped back panel. 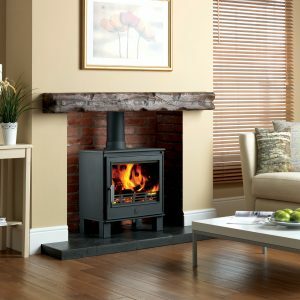 Suitable for electric, gas, solid fuel/stove. 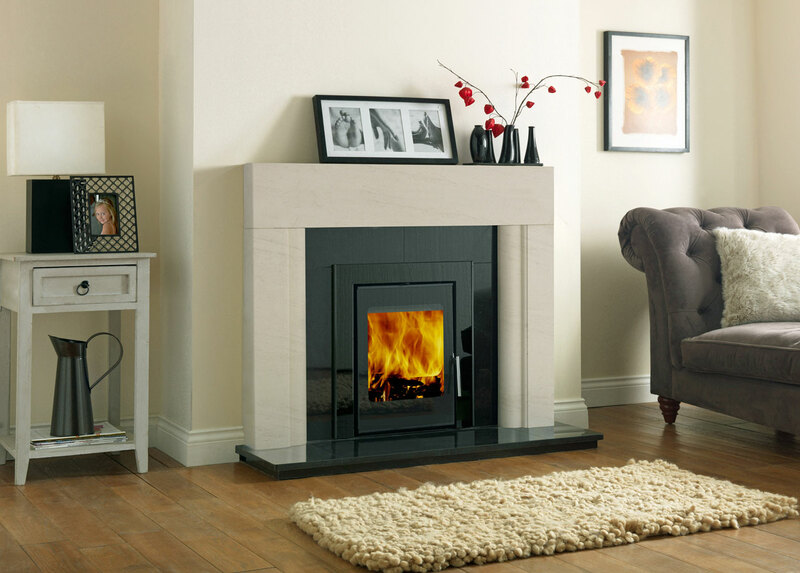 Mendip Loxton 5 Ex Display RRP £925 NOW £689! Save 10% off the retail price by quoting – “ESSE 550 WEBSITE”! 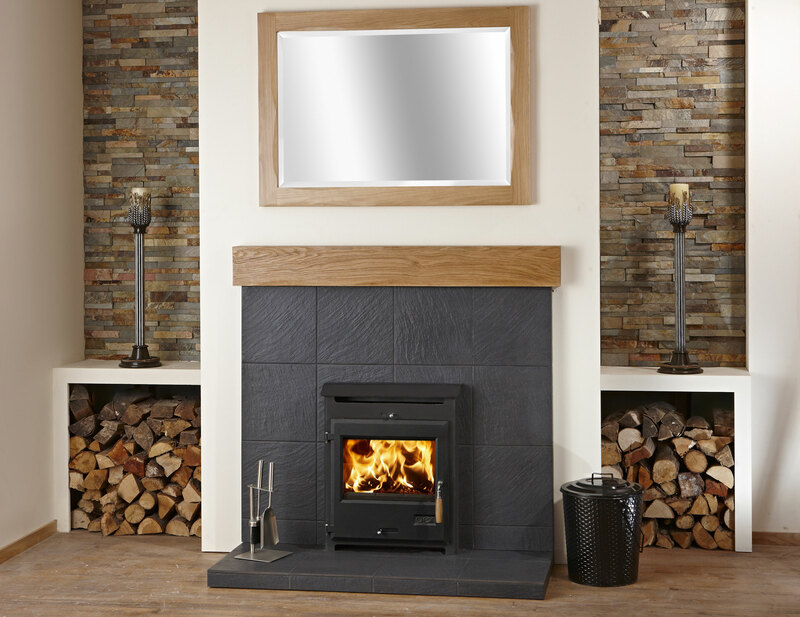 This fireplace includes a solid oak surround with ochre stone interior & hearth . 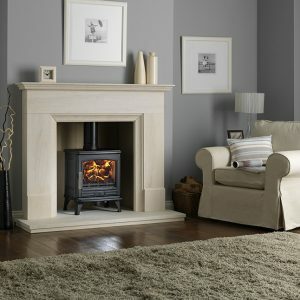 Suitable for gas , electric fires and solid fuel. 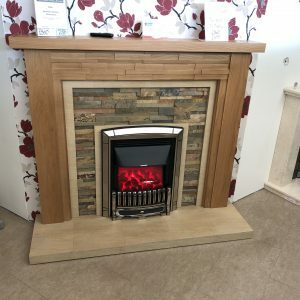 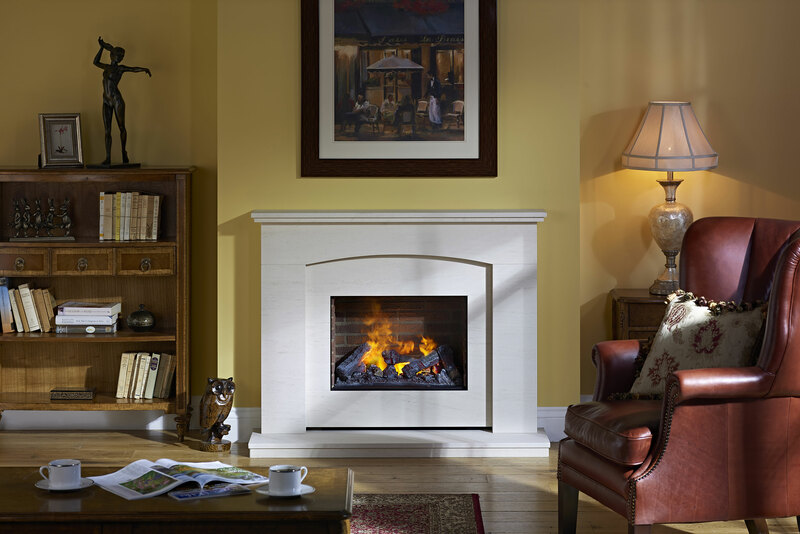 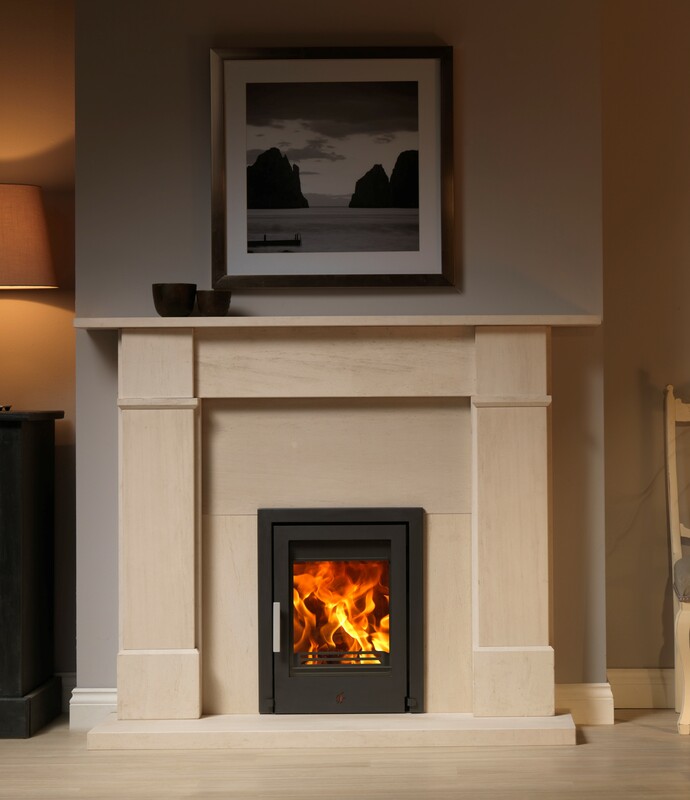 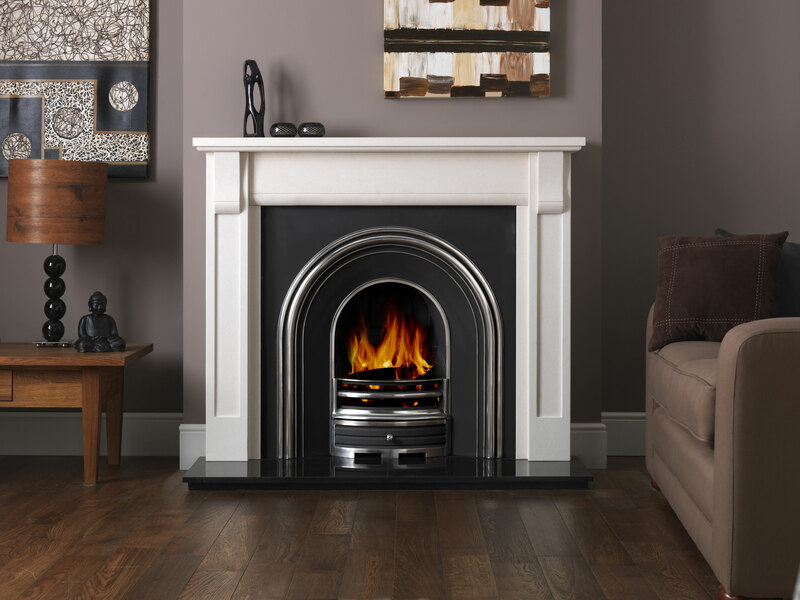 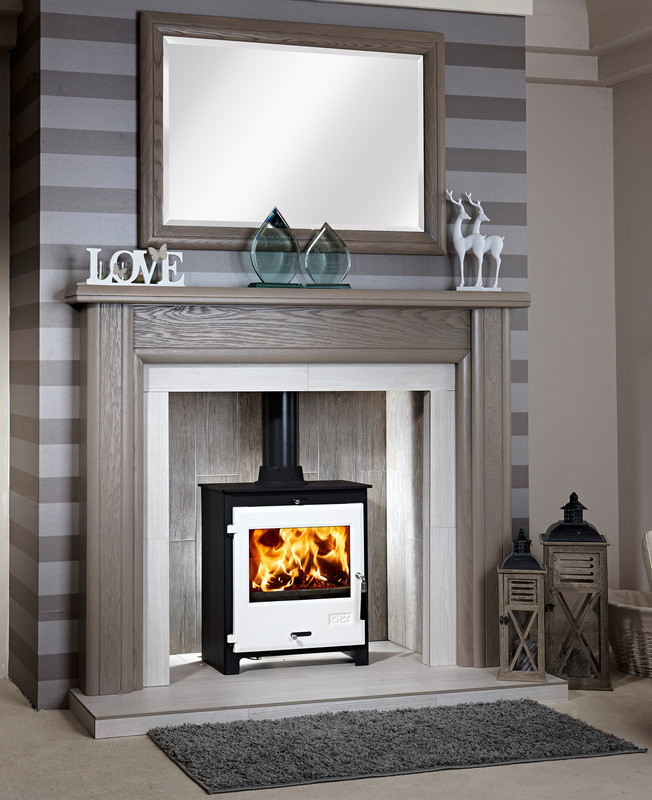 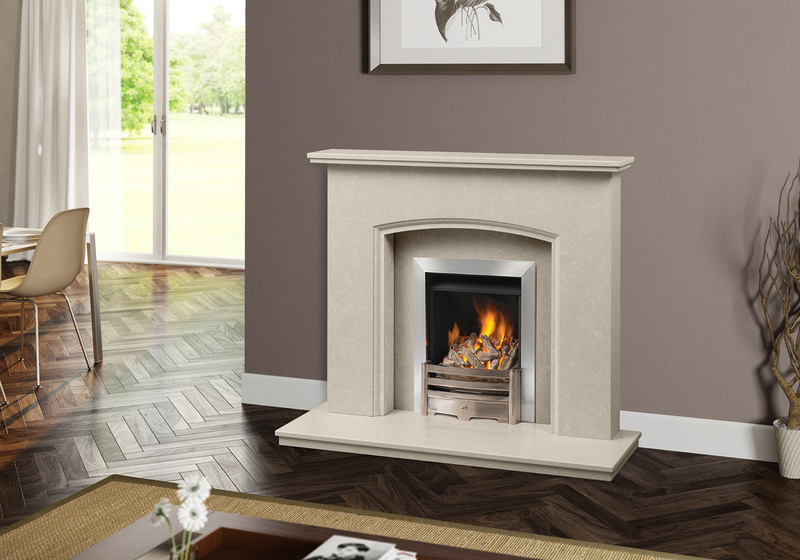 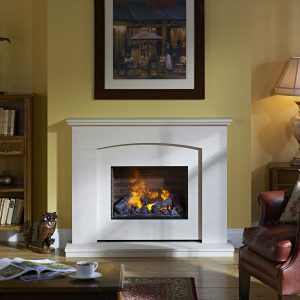 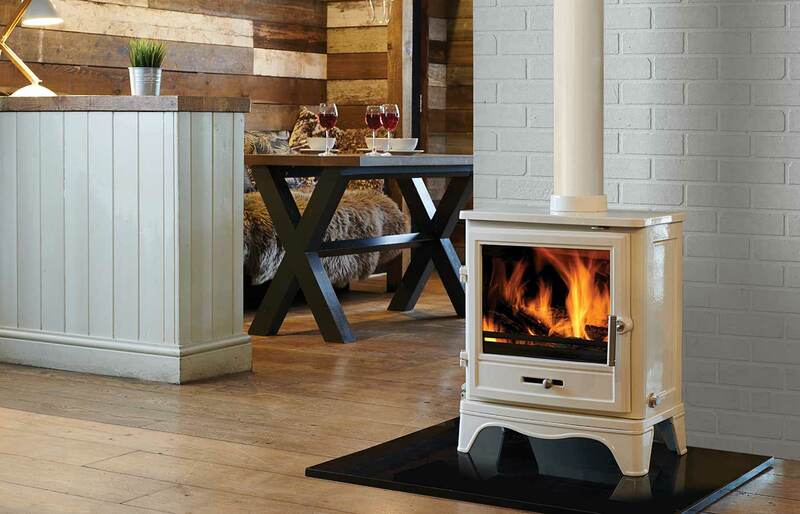 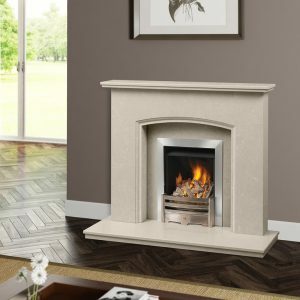 The Lodge Beige Quartz is a 36″ (920mm) fireplace with a natural oak beam. 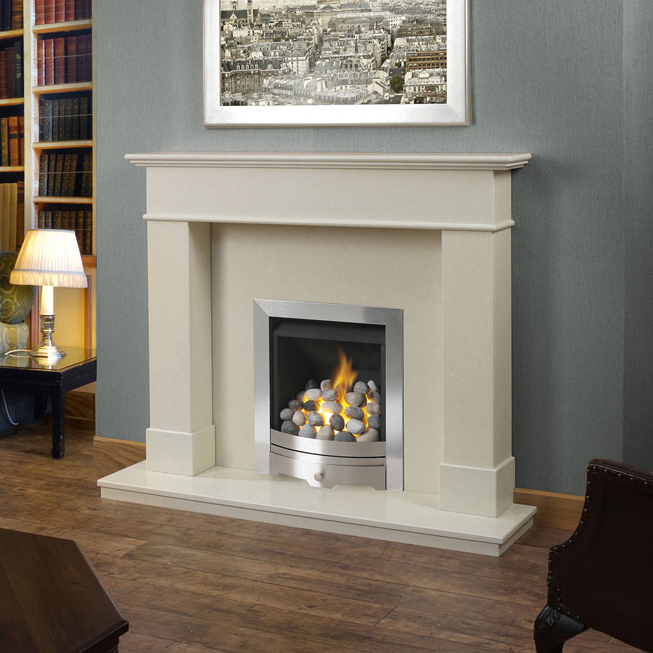 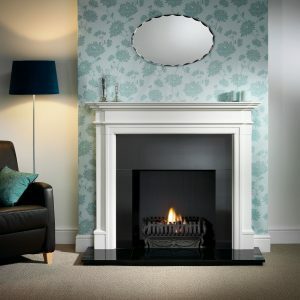 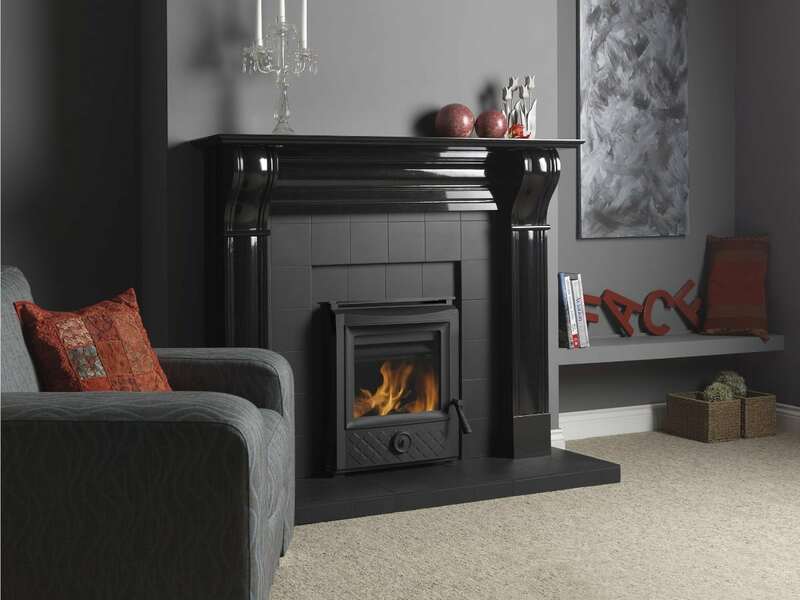 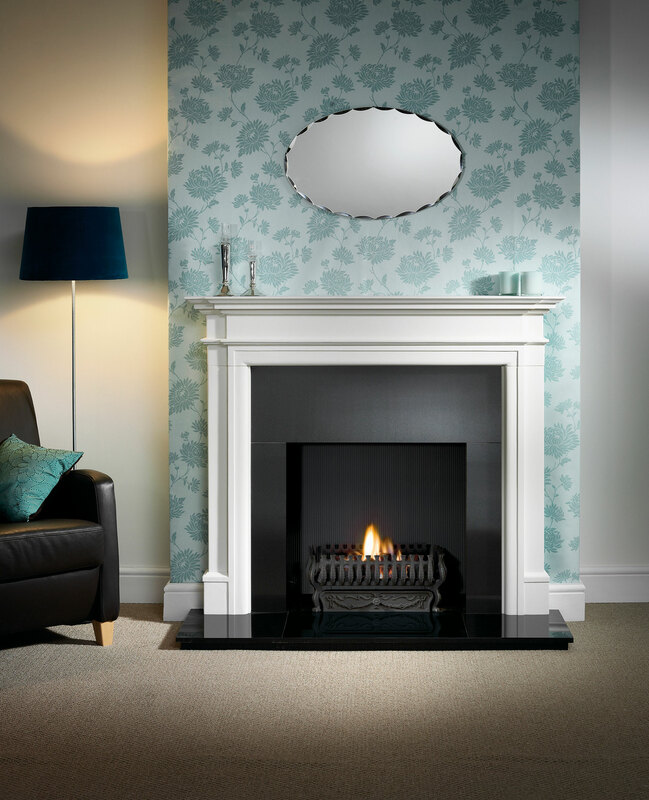 This stylish fireplace is suitable for gas , electric and solid fuel fires and stoves.